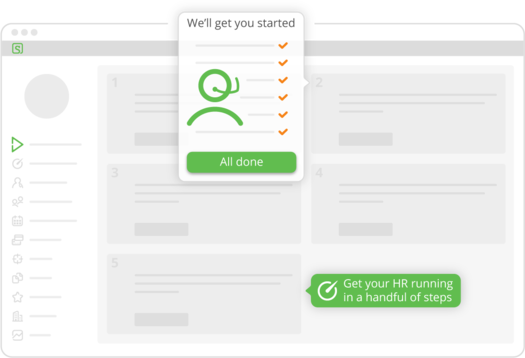 Make running your HR easier, more efficient and secure with Staff Squared. Spend more time doing the work you love thanks to the time-saving nature of Staff Squared. Free 14 day trial. No credit card required. Easy setup. Whatever your role within a business, Staff Squared makes your job a whole lot easier. Save time and money on managing your staff. Stay organised, informed and on top of company HR. Know what's going on with staff so you can stay ahead. Request your time off online in no time at all. Staff Squared makes it easy to manage onboarding, employee data and files, and time off in a web based platform. Our personnel software has everything you need for staff management. We even do all of the setup for you for free. 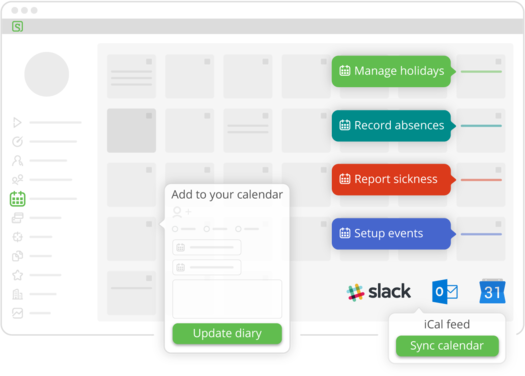 Staff Squared allows you to easily keep track of holidays, sick days, meetings and even probation periods. Never forget important staff and company dates again. Handy alerts if you’re double booking an event. Integrates with Microsoft Outlook and Google calendars. Set up and customisation support. Phone, email and online support. Staff are routinely asked to update their personal information, ensuring your records are always accurate and never outdated. Respond to Subject Access Requests (SARs) at the click of a button. Detailed audit trails ensure that changes to any data are tracked and reportable. Request and record that staff read important data security policies such as company confidentiality agreements. All the features. And growing. With the perfect HR features for your small business. Give your new hires the best start at your company with our staff onboarding feature. It automates the completion of paperwork and tasks. Offboarding is built in too. Self service time-off for your staff and automated, easy to use holiday processing for your managers. Manage all staff time off in one central, easy to use calendar. Super easy, intuitive timers and timesheets that just work. Powerful time reporting. Share data with your favourite systems using the Staff Squared API. Centralise all your information in one organised, backed up location. Easy access on the go. Allow staff to submit expenses and process them with ease. 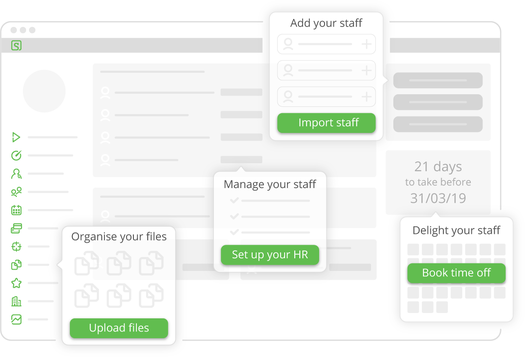 Your HR related documents organised and in one place. Let us worry about your HR data security so you don't have to. Control who sees what information. 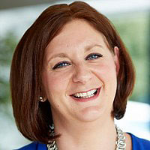 Manage reviews, give thanks, set one-to-one meetings and objectives. Easily generate reports from our vast report library, spot trends and take action. Use Staff Squared on the go with our mobile apps. 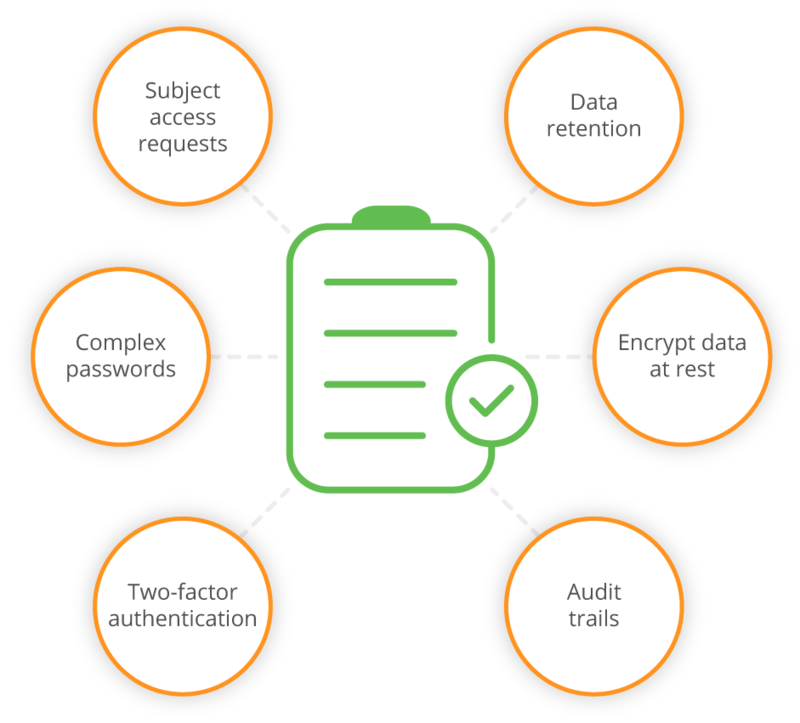 Take the pain out of compliance, Staff Squared takes care of your GDPR needs too. It wasn’t until Staff Squared came along that we felt “we’ve found it”! The team at Staff Squared have been amazing in helping us set up as a Partner and nothing has been too much trouble! All the features. No setup costs. No extra charges. No long-term commitment.